Legendary Steak Dinner Archives - All Chucked Up! 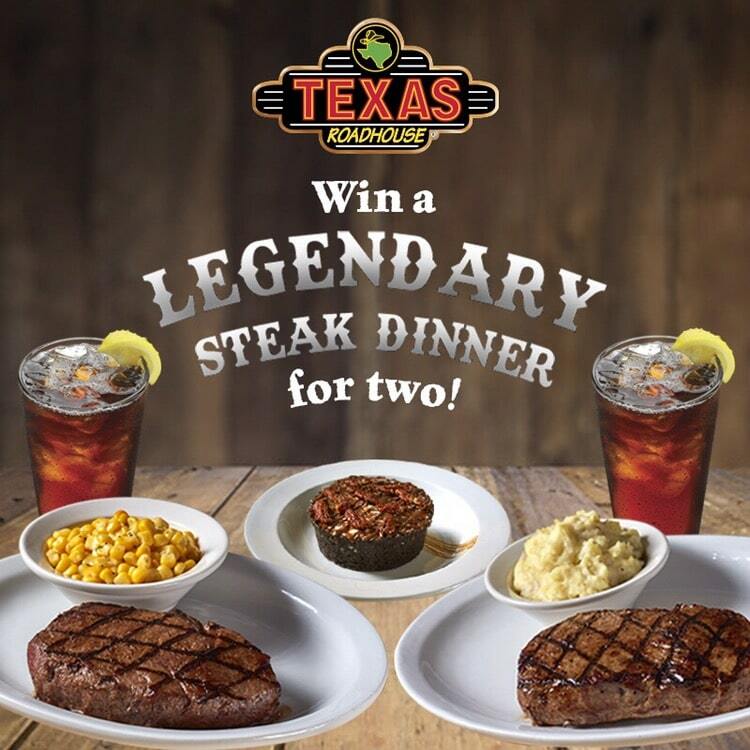 The Texas Roadhouse Legendary Steak Dinner contest! Great news for all steak lovers and lovers of good food! 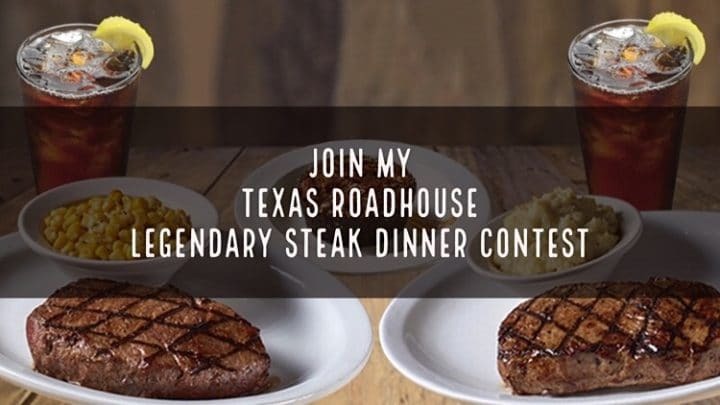 I am currently having a Texas Roadhouse Legendary Steak Dinner contest wherein one of you could win an incredible Legendary Steak dinner for two at Texas Roadhouse! 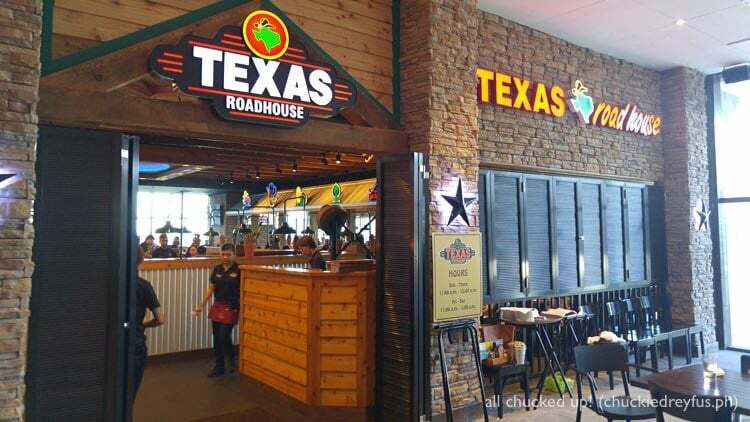 Texas Roadhouse is one of America’s most beloved Steak Houses and is located at the 4/F of Uptown Mall in Bonifacio Global Center (BGC). This awesome restaurant is known for their Hand Cut Steaks, Fall-of-the-Bone Ribs, Freshly Baked Bread, One-of-a-Kind Sides Made-from-Scratch and Legendary Margaritas!